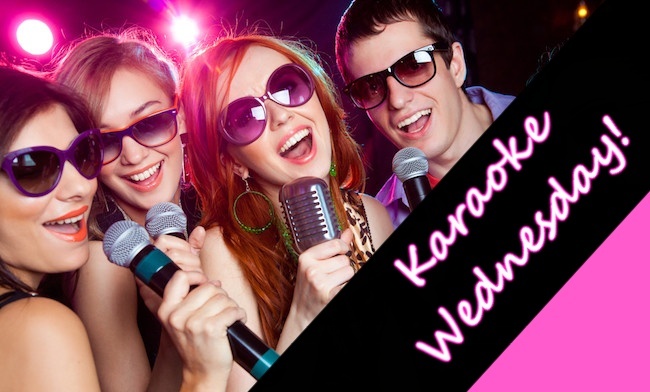 Note: In case of inclement weather, karaoke will move indoors 6:30-10:30pm. Katie and Kelly Music take the outdoor beach stage at MacDowell Brew Kitchen in downtown Leesburg! 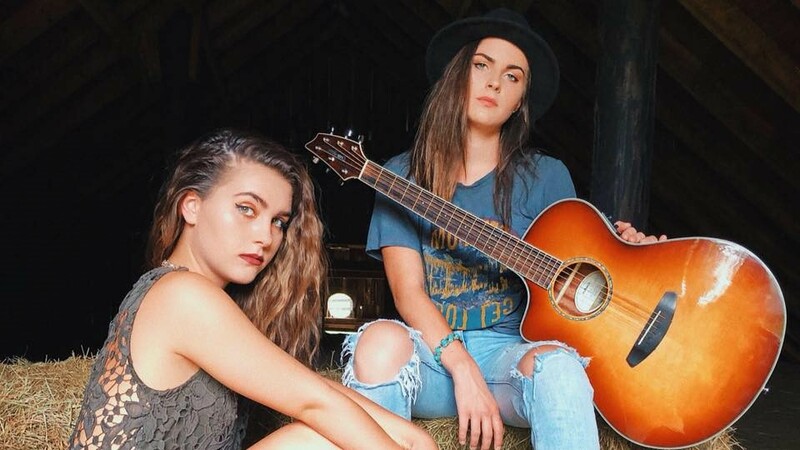 Enjoy the American folk ballads performed by this dynamic and talented sister duo. 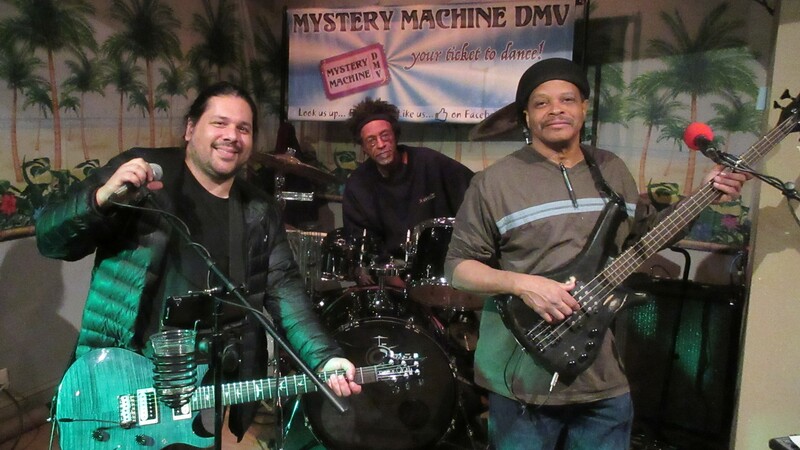 It’s Friday Nite Funk w/ the Mystery Machine DMV band. These cats sure know how to play and put the “fun” in funk rock! 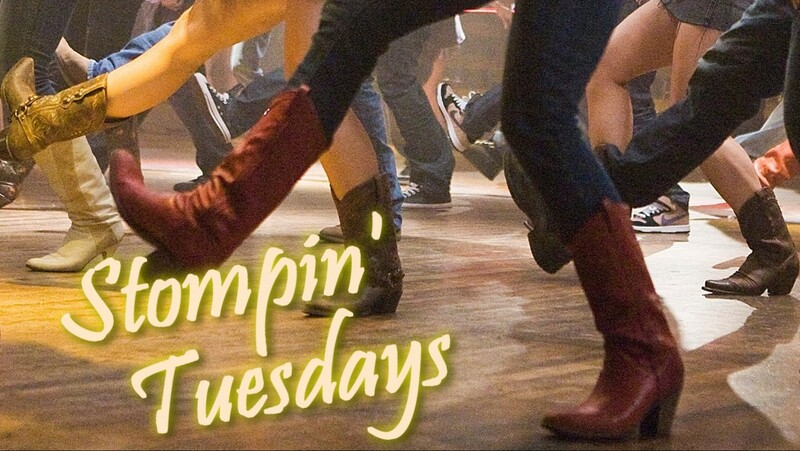 Guaranteed to put a groove in your feet and keep you dancing on the beach. Take the hot tub time machine back to your 80’s days! 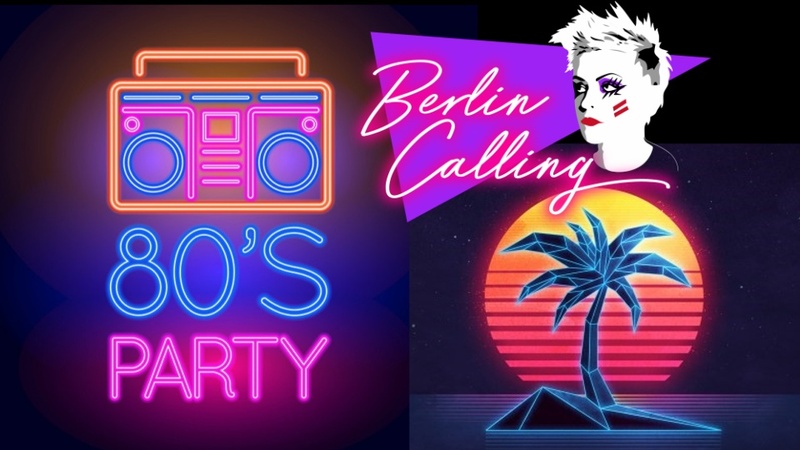 From Prince to Madonna, Blondie to Journey, the Berlin Calling Band will be rockin’ the outdoor beach stage at MacDowell’s.